The latest of our exclusive releases on Spotify has another shot in the arm today with a classic song by the legendary Led Zeppelin with ‘Ramble On’. 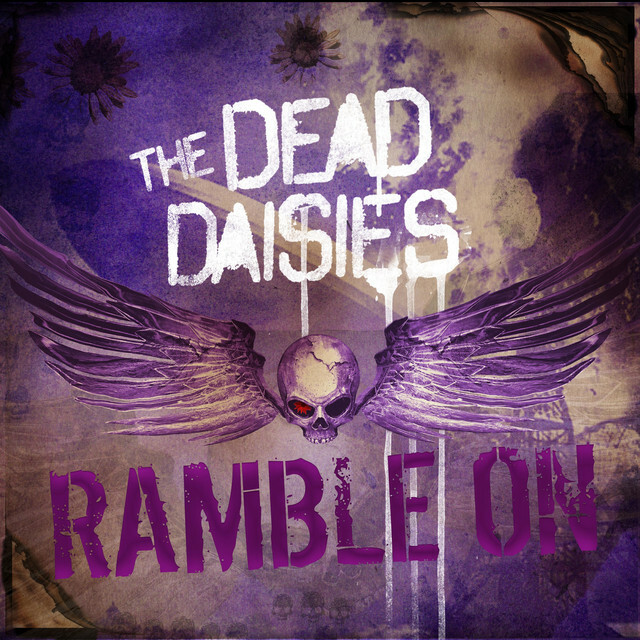 The Dead Daisies do their own take on this great song which originally came from the 1969 album Led Zeppelin II recorded in New York and written by Jimmy Page and Robert Plant. The Daisies version was recorded at Planet Rock Radio in an acoustic session with a specially invited audience in 2017 while they were on thier ‘Live & Louder’ tour.